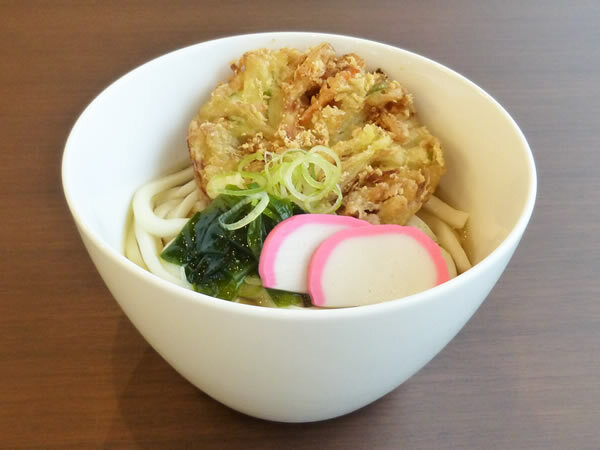 We are proud to introduce "Okhotsk Kiyosato Nijiiro (rainbow colored) Udon", our local gourmet of Kiyosato-Cho. 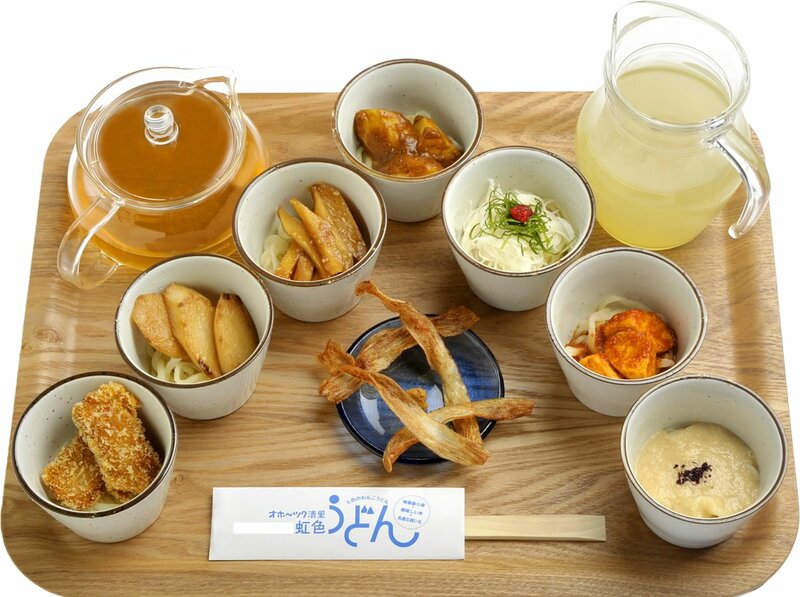 It is the udon served in seven small bowls so that you can enjoy seven different flavors of udon made from local wheat, delicious water, and local yam potatoes. The bowls are arranged to express Mt. Shari and the blue plate is for Kaminokoike Pond. Okhotsk Kiyosato Nijiiro Udon is served at Restaurant Mukuge and Restaurant Papas. I had Okhotsk Kiyosato Nijiiro Udon for lunch. On the way back to the office, I saw a rainbow over Mt. Shari, which made me feel very happy. 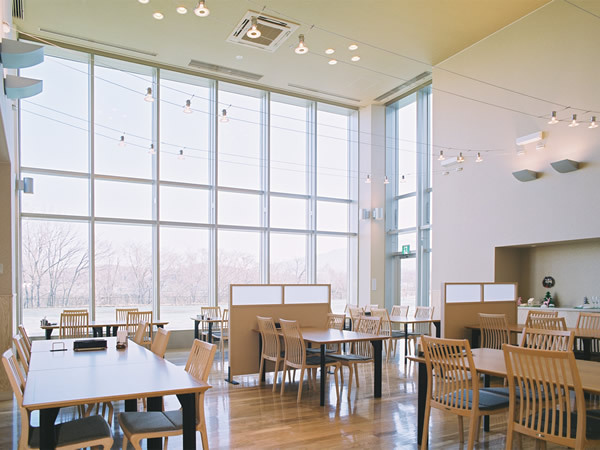 It's a great spot for lunch or tea, with the view of Mt. Shari. 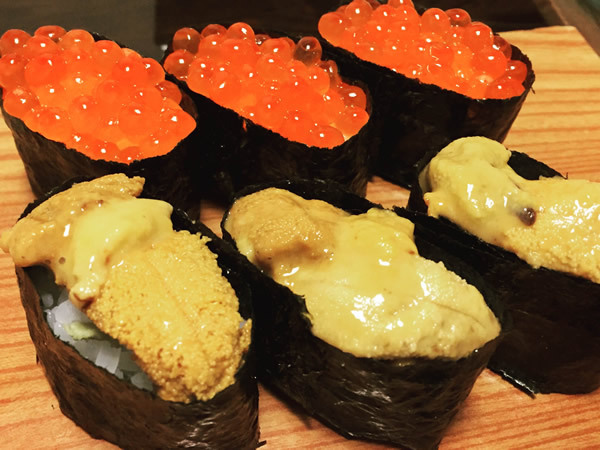 We serve sushi every day with fresh seafood from the Sea of Okhotsk. 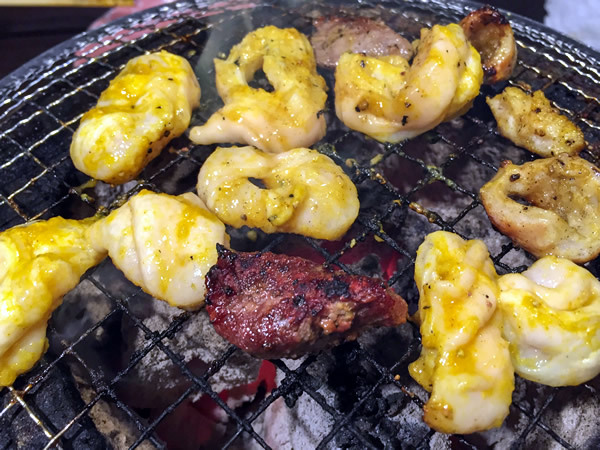 You can grill meat on a Japanese small charcoal stove. 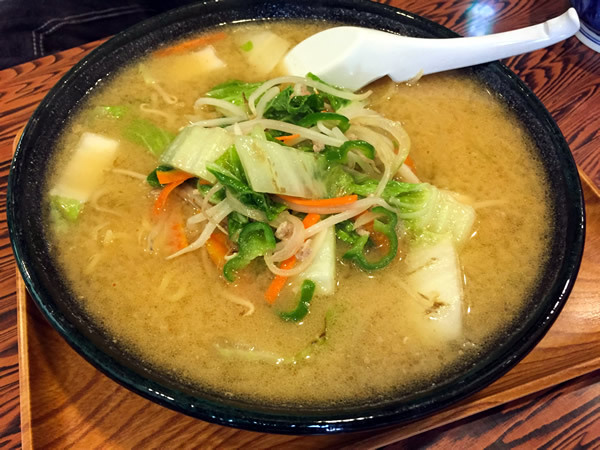 We serve ramen, too. We serve delicious meals and coffee. Bowls of rice with food and pasta are on the menu. 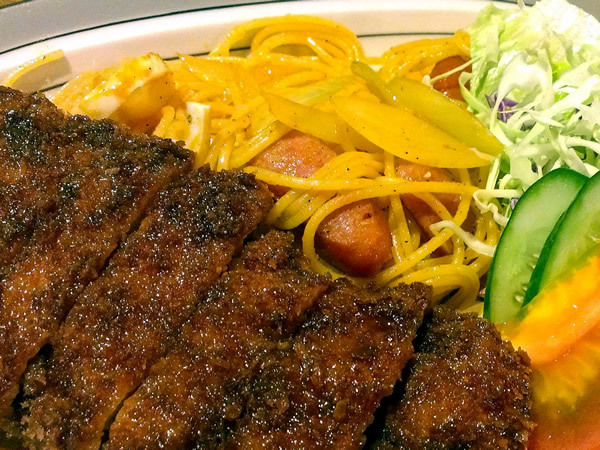 We use the popular Sachiku Pork for our ginger pork set and the pork bowl. The ramen is popular, too. 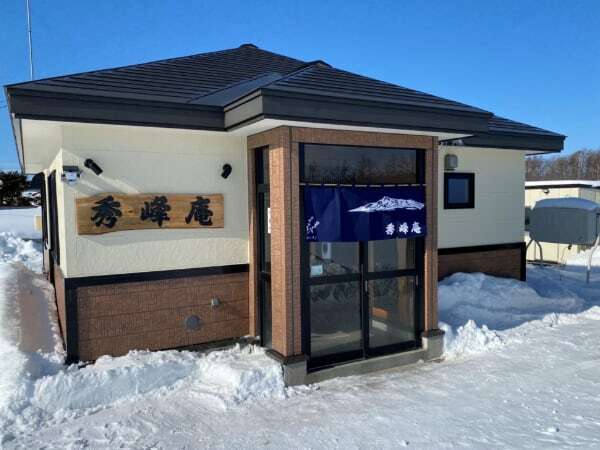 The shop of Tamachanman (steamed buns with meat and onion filling). 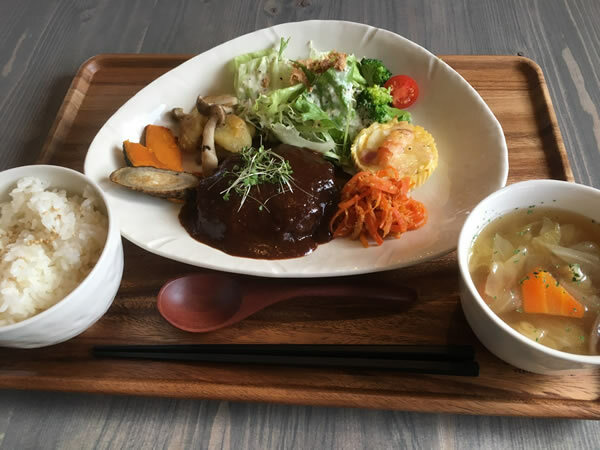 You can enjoy lunch at our café. 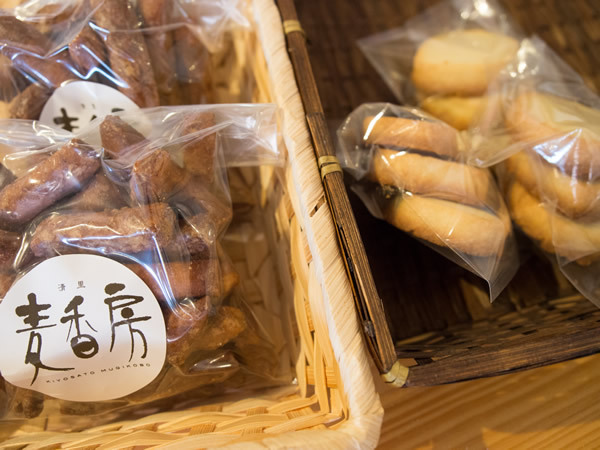 We serve health-conscious menu using fresh vegetables. A baker using selected ingredients. Eat-in space and coffee are available. 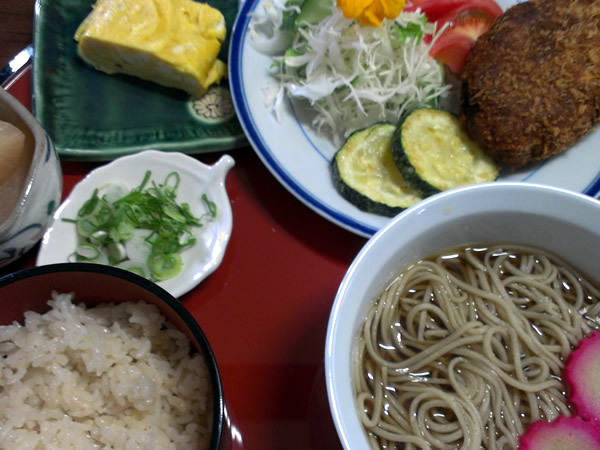 We use "Botan", the traditional soba wheat. 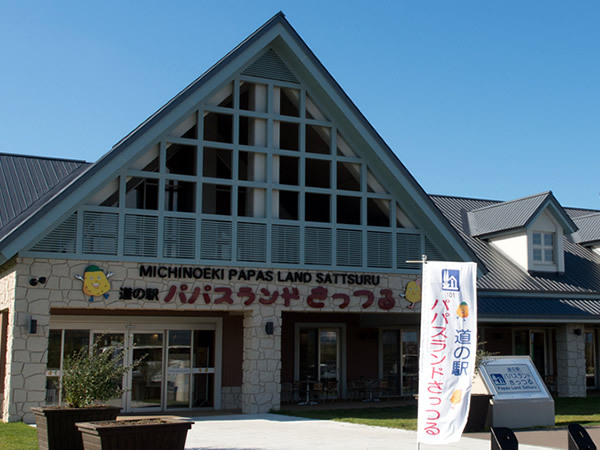 It's a very popular restaurant that many customers visit not only from Kiyosato-Cho but also from other places.